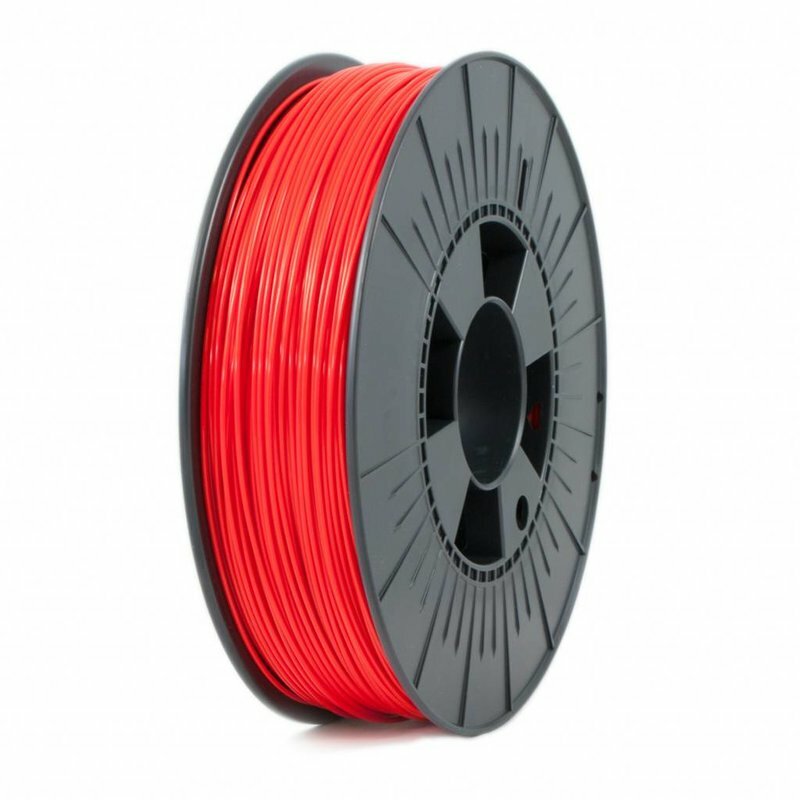 ICE Filaments PLA+ is a high qualitative PLA with excellent performance on speed, mechanical properties and high heat environments. 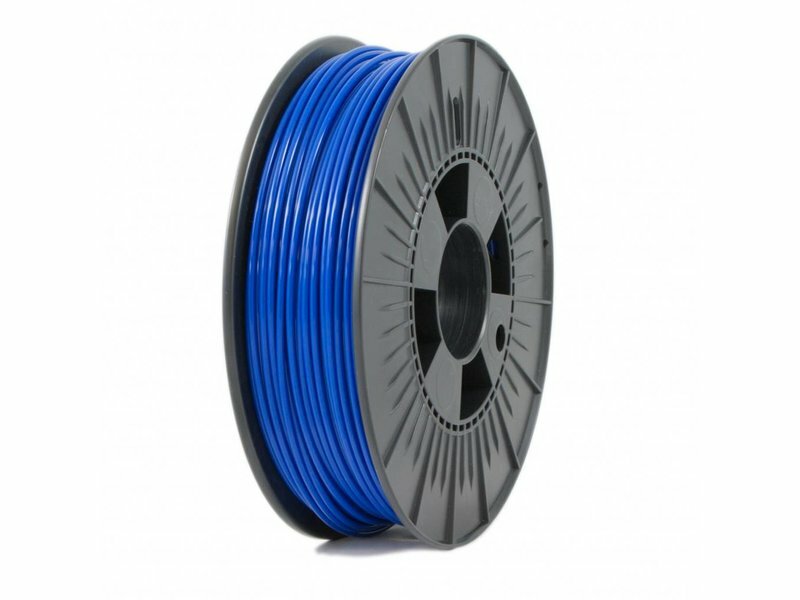 PLA+ can be printed with printing speeds of more than 120mm/s. 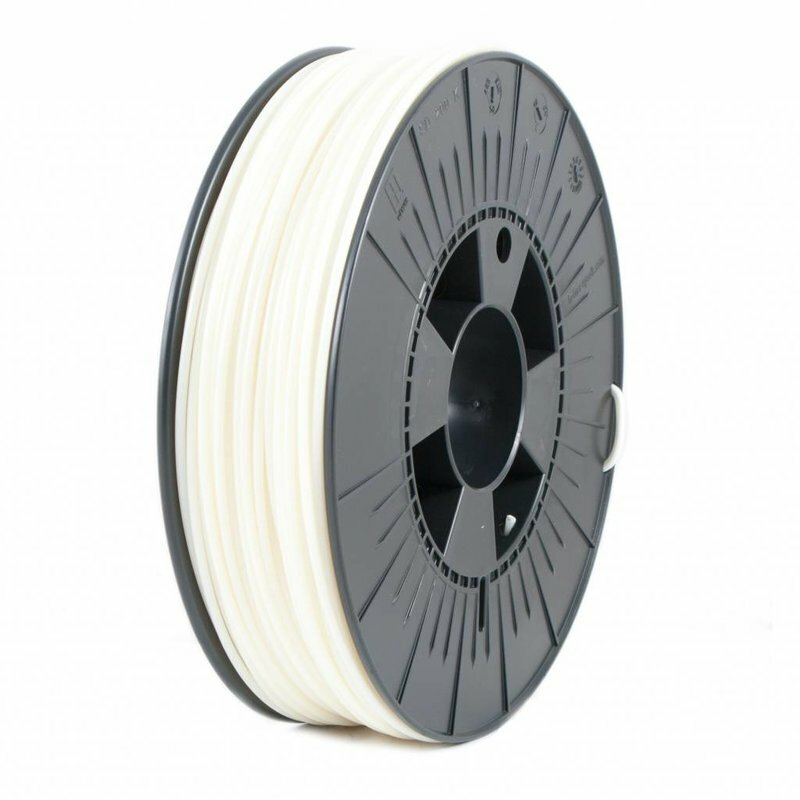 ICE Filaments PLA+ is a high qualitative PLA with excellent performance on speed, mechanical properties and high heat environments. 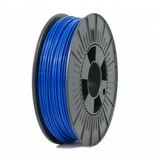 PLA+ can be printed with printing speeds of more than 120mm/s. This combines efficiency with quality. 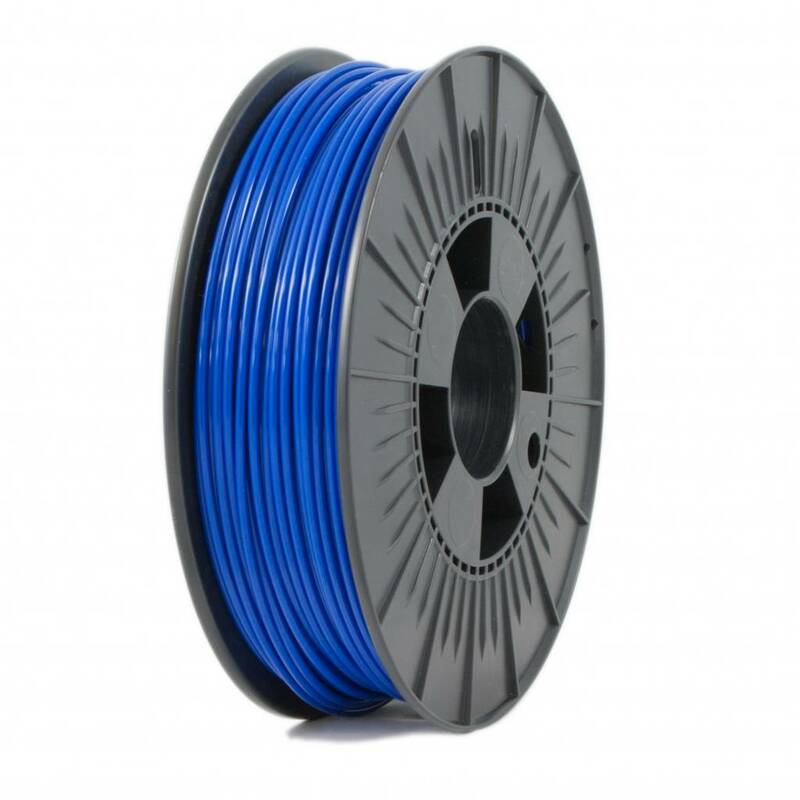 By the material composition of PLA+, it is an alternative for ABS, but without the hazardous biological additions and disadvantages like shrinking and delamination. 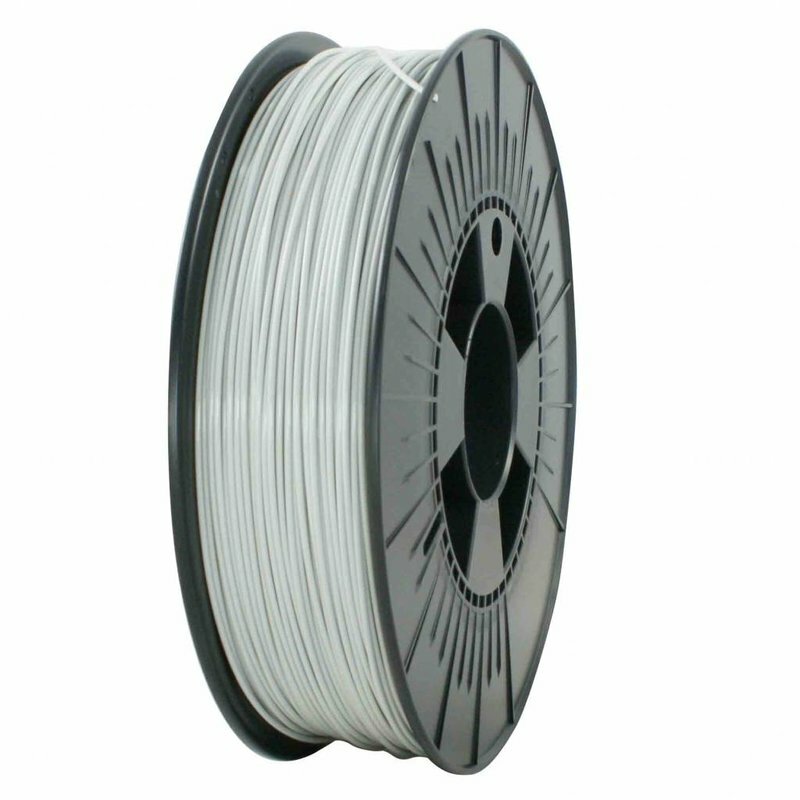 Also, PLA+ is highly crystalline after printing, which increases the stiffness of the material at higher temperatures. 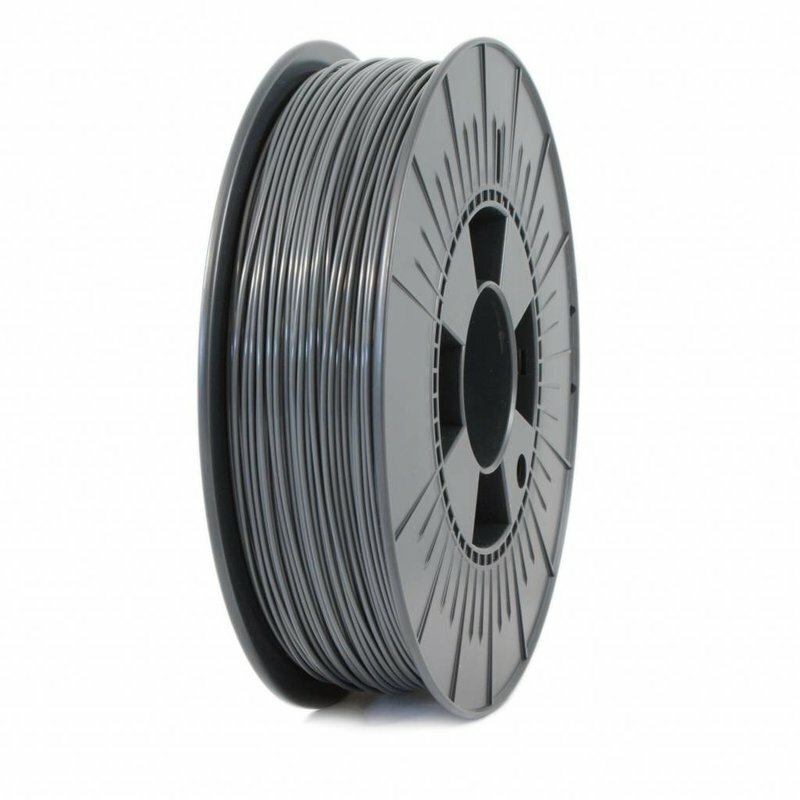 By annealing the PLA+ after printing you optimize its performance. Annealing is a form of post-processing where the print is heated up to 95°C or higher, after which the print is cooled down until room temperature. PLA+ is mostly used for industrial applications that require the combination of easy to print and high mechanical properties. ICE stands for Innovate, Create, Explore. ICE Filaments was created to offer each user a high qualitative alternative for printer branded filaments. We tested ICE Filaments thoroughly on every 3D printer in our gamma. ICE Filaments was created to fulfill the wishes of all users. ICE Filaments was tested on a range of various FDM 3D-printers, in different diameters. By doing these tests, ICE Filaments offers all users of filaments the opportunity to achieve the best possible results. Both open source and closed source 3D-printers can work with ICE Filaments materials.